This morning, at 6:00 am, I had to take a friend to the hospital for a scheduled (minor) operation. The hospital waiting room is spartan for a projected three hour wait, but the complimentary wi-fi Internet is quite speedy. I had planned to catch up on a movie or two via Netflix, but the hospital blocks video streaming. 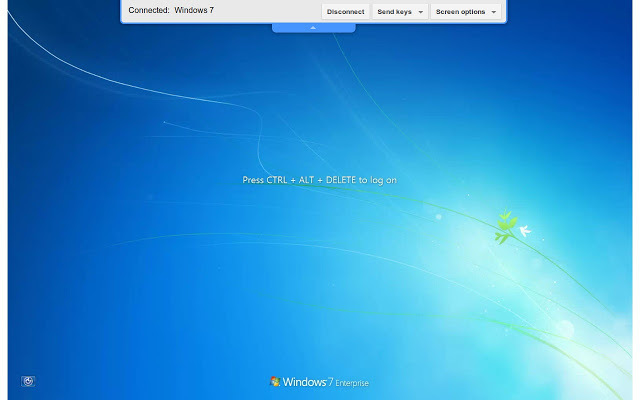 Fortunately, I just noticed that the hospital does not block TeamViewer–my remote PC application of choice. I just logged into my home PC and launched both the Elad FDM-S2 and WinRadio Excabur SDR applications–fortunately, I discovered that the Excalibur was hooked up to an external antenna. Not only does TeamViewer allow me to control a software defined radio, but it actually streams the receiver audio from my PC. With my inexpensive in-ear Sony headphones, the sound isolation and audio fidelity are quite good for a compressed audio stream. Indeed, other than a one second delay in response, the user experience is nearly as good as being home. 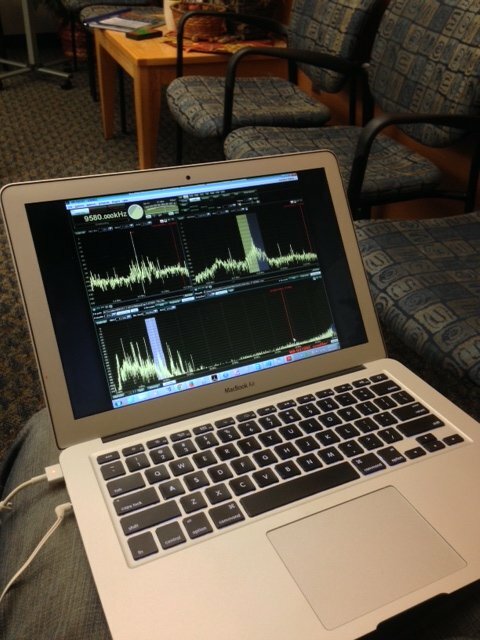 I should note that I could also use the TeamViewer app on my iPhone, but 4G reception in the hospital is very poor and controlling an SDR from a small touch screen is less than desirable (though works in a pinch–no pun intended). I’m currently tuned and listening to Radio Australia, Radio Mali and the Voice of Korea. The 31 meter band seems to be wide open at this morning. At this point, I don’t think I care if my friend’s out-patient procedure takes a while longer! 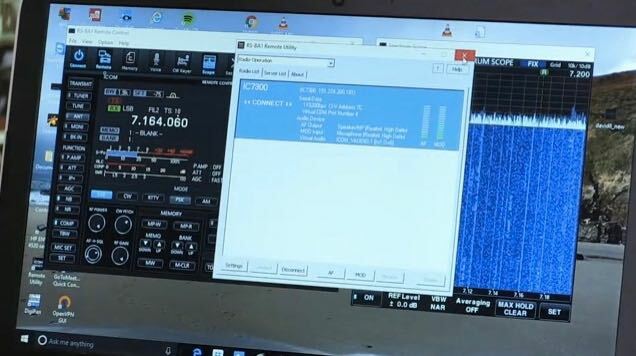 This entry was posted in How To, News, Shortwave Radio, Software Defined Radio and tagged Remote Radio Control, Remote SDR, SDR, Software Defined Radio, TeamViewer, Travel, WinRadio Excalibur on October 2, 2014 by Thomas.